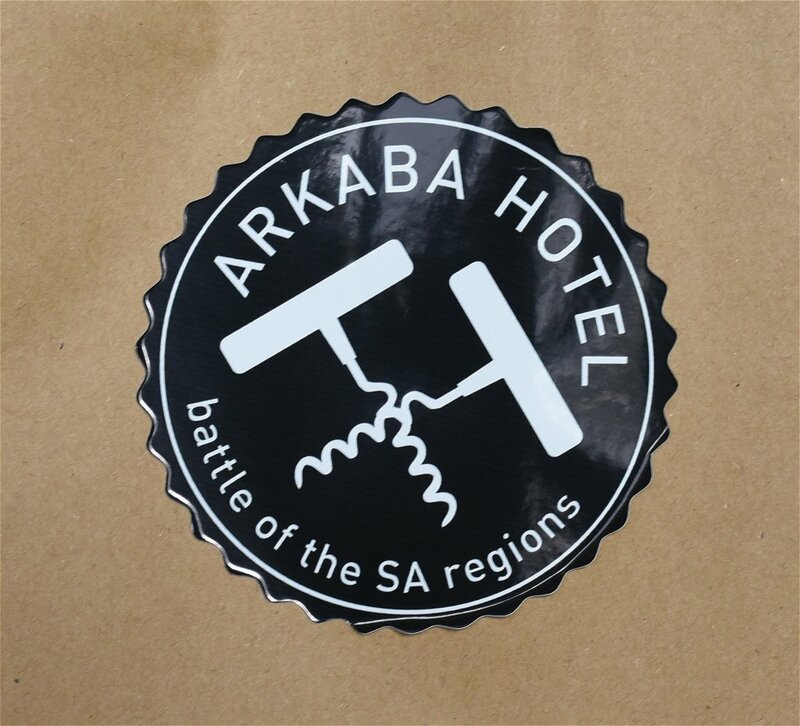 On Sunday the 28th of May Adelaide Food Central had the pleasure of attending the Arkaba’s Battle of the SA Regions. 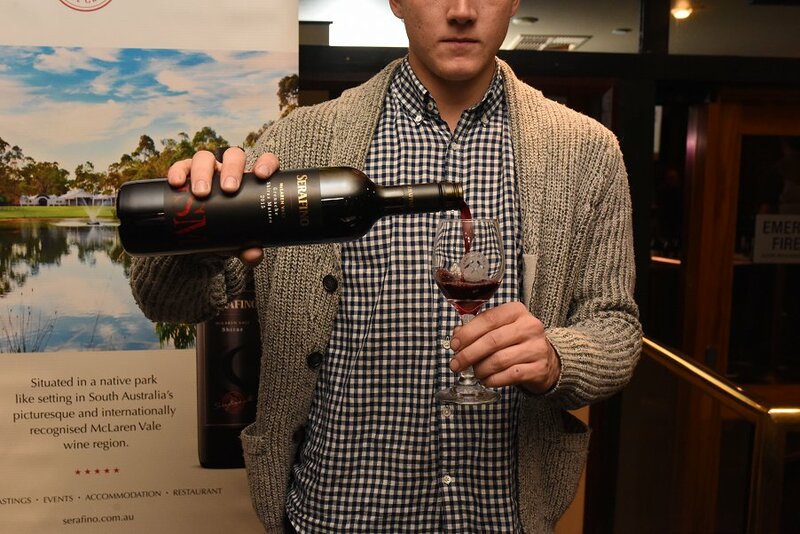 This saw the return of more than 20 wineries from the Barossa Valley and McLaren Vale, showcasing their best wines in order to take home the title of SA’s best wine region. With over 100 wines to taste, it was safe to say we were REALLY enjoying them by our 10th glass. 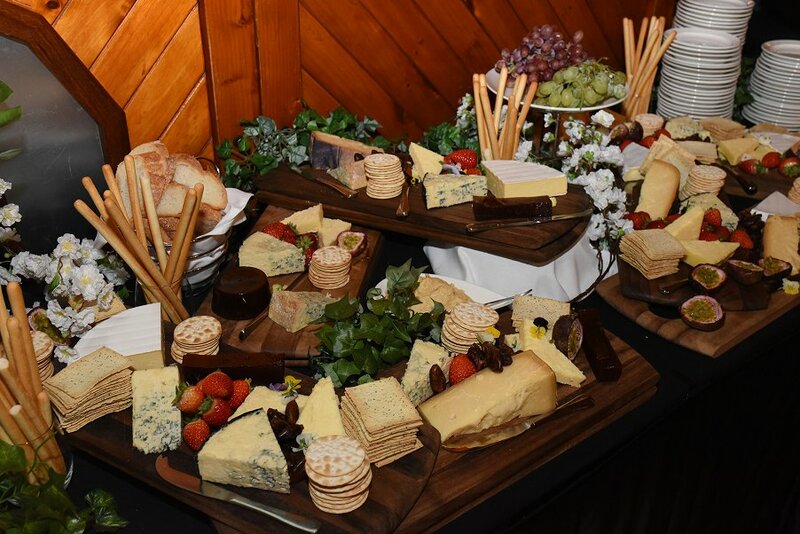 To ensure everyone walked away happy (rather than stumbled), the amazing Chef Asa (from Mad.Good Cafe) prepared a magnificent cheese buffet featuring produce from all over SA, including of course the Barossa Valley and McLaren Vale. It kept our bellies full throughout the afternoon and gave us something to gawk over. While there were so many wines to get through, and many became a blur toward the end, I have a few favourites to mention. 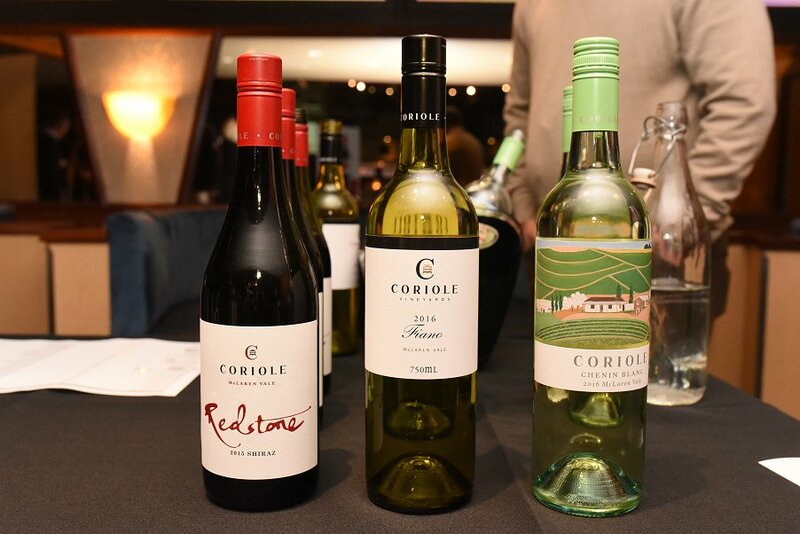 The Coriole Chenin Blanc was a standout to me as it was super fresh and refreshing with a lightly subtle taste. I sampled a lot of Shiraz that day and the most note worthy to me was the Wirra Wirra Original Blend Grenache Shiraz. 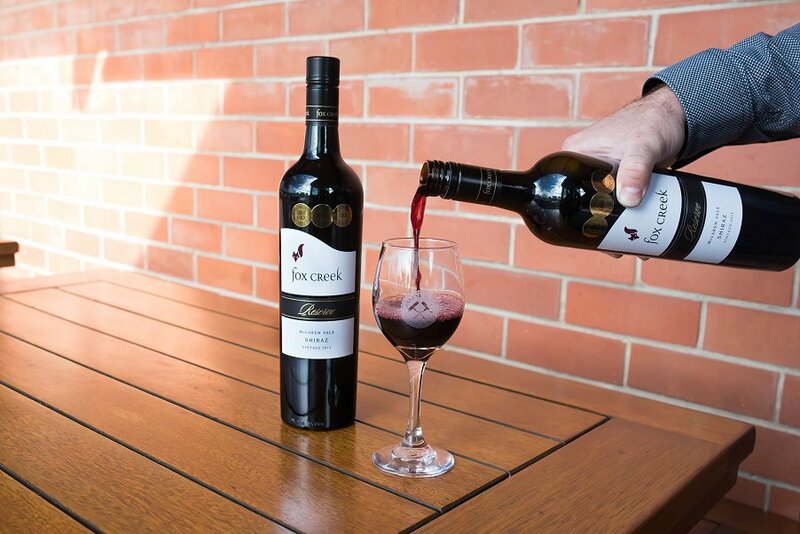 This is in fact the origin of Wirra Wirra’s famous Churchblock Shiraz. Tasting notes included forest berries, cherries and raspberries, rose petal, ginger spice and nutmeg. For something a little different, the Dutshke Tawny was delicious! If you love a sweet desert wine this is a fine choice! We also sampled their Bourbon Tawny. Interestingly, this was a tawny that had been aged in old bourbon barrels, as the name suggests. From Dutshke, the barrels will then be passed onto a Whiskey maker, and then returned to them. I found this so interesting as it would create so many different flavour layers. Very excited to have a taste of their next batch! Of course there were many other wineries there that deserve a shout out including Penfolds, Down the Rabbit Hole, Teusner, Hewitson Winery, Pepperjack, Woodstock, Serafino, Haselgrove and many more. Thank you to the Arkaba for hosting this fabulous event and … for inviting us! Keep an eye out for future events including the upcoming Beer and Cider Fest.